Changpeng Zhao, CEO of Binance, has recently told cointelegrah that the company would soon launch a new crypto-fiat exchange in Uganda. 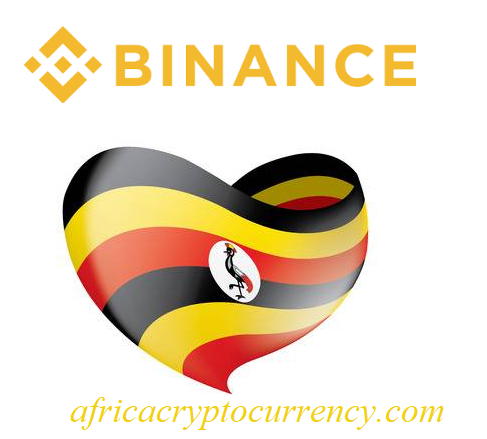 The new Binance exchange will be called Binance Uganda and it will support the Ugandan Shilling alongside with all the major cryptos. This will be the company first entrance into fiat-crypto trading where prior it was crypto-crypto and bitcoin was the main coin to use in a trade. The exchange will charge zero trading fees when it comes online, though Binance declined to state when that would be. However, the first 20,000 users to register with the service will receive 0.5 binance coins (BNB) as “appreciation” for their support, according to the statement. According to the CEO of the company, there is a lot of money to be made in more developed countries, He also stated that Uganda has been progressing fast in its economy and that the company has some interest in the African market. According to Changpeng Zhao, Uganda’s population is not very well banked. Only 11% of the adult population has bank accounts in the country, which is both a challenge and an opportunity for his company.